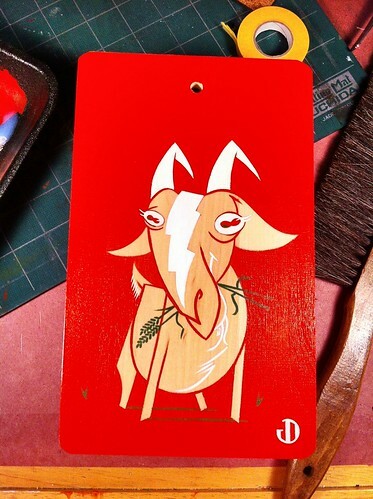 G is for goat, a photo by Jason Dryg on Flickr. This photo is a little hot. Anywhoo, finally got a little painting done. It has been a while.